HBM expands its range of strain gauges, of the KFU series, which can be used at extremely high temperatures up to 350°C. The KFU strain gauges are shipped with a 1 m long cables and are protected against high temperatures. 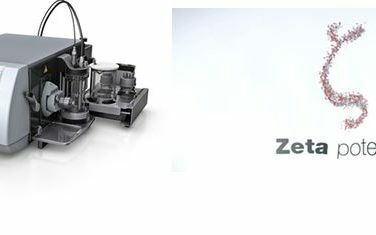 They are available in grid lengths of 2 mm and 5 mm as well as in different versions, such as linear, T (with two measuring grids) or R (with three measuring grids) rosettes, depending on the application’s requirements. Additionally, the KFU strain gauges are available with a temperature response matching that of steel, austenitic steel, and aluminum. Typical applications of strain gauges include strain measurements in autoclaves. The gauges can be used at high temperatures for specified durations; at 350°C they can be used for 72 hours or at 300°C for 360 hours . 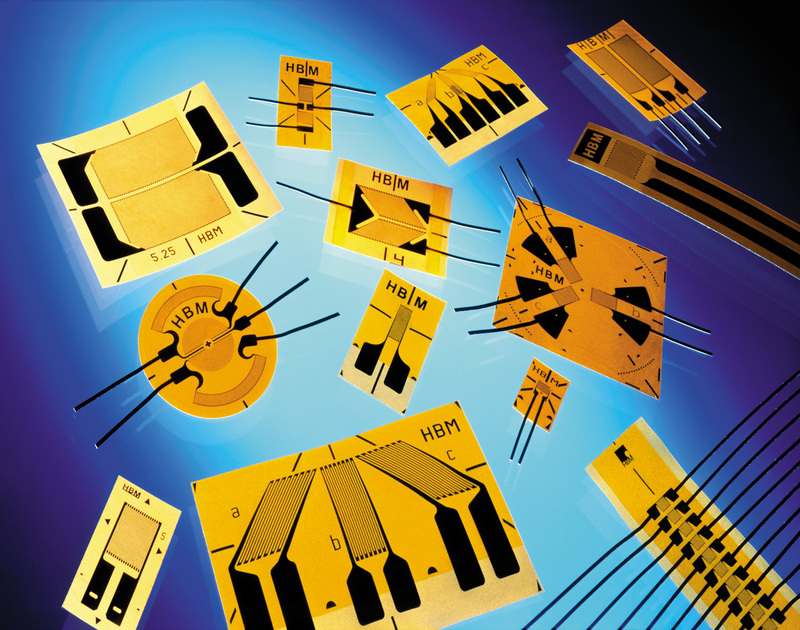 The series KFU strain gauges are the first products manufactured by HBM in collaboration with the Japanese manufacturer Kyowa Electronic Instruments; and HBM has added this series to its standard range of products. This cooperation of two technology leaders enabled HBM to complement its range of products with additional, fascinating sensors, such as those for very high temperatures, and offer these to clients in future.